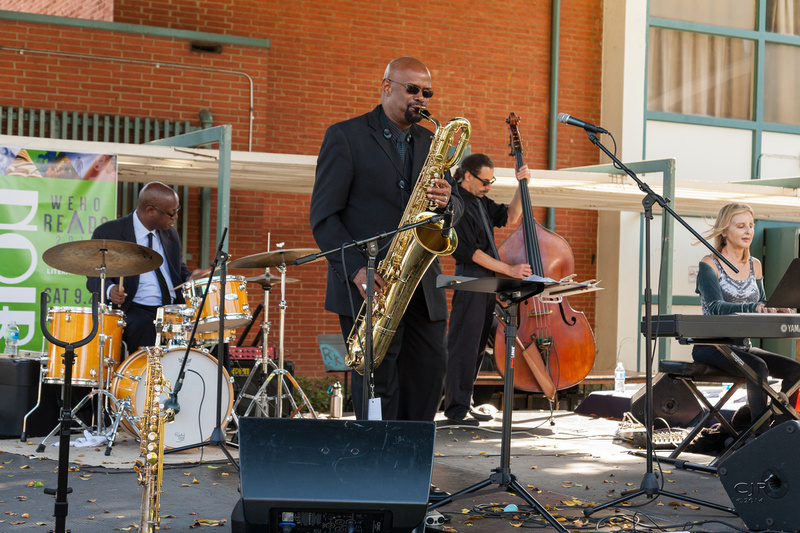 He grew up in Midland, Pennsylvania, a suburb of Pittsburgh where he studied oboe, bassoon and tuba in the school system and clarinet, saxophone, composition and arranging privately with noted Pittsburgh area tenor saxophonist Phillip Celli. 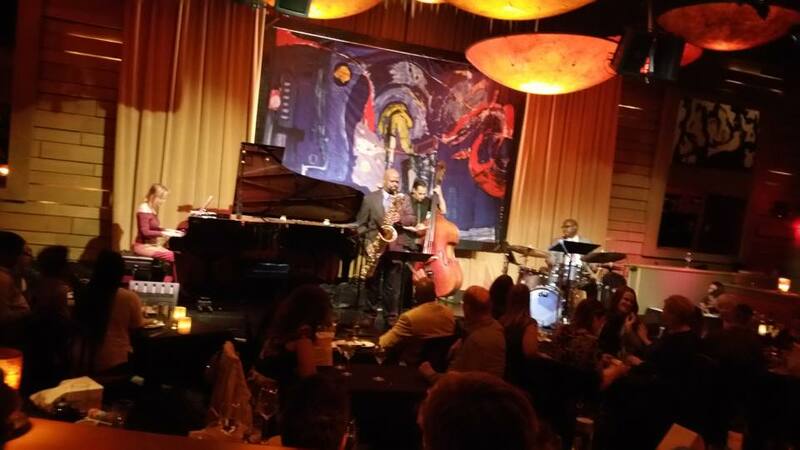 Fielder is also a product of the University of Pittsburgh Jazz Studies Program, where he studied as an ethnomusicology major under Dr. Nathan Davis. 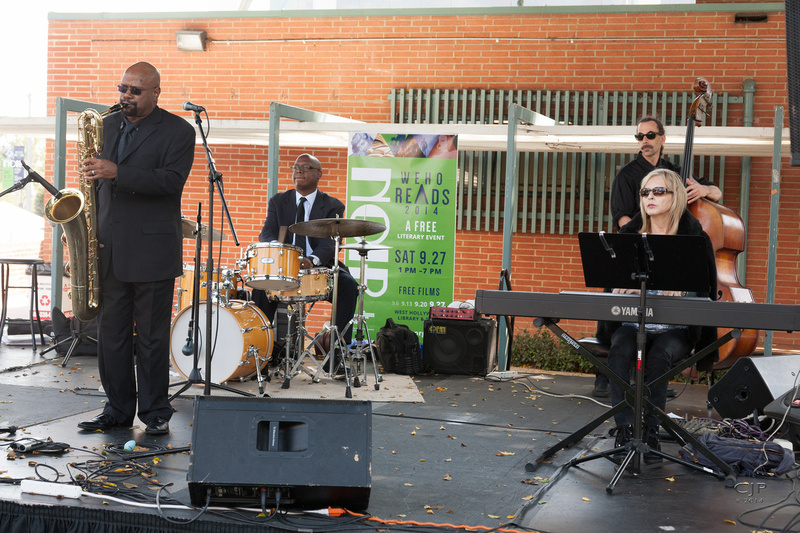 Fielder’s debut jazz performance was as a member of the Joe Harris Quartet, former drummer of the Charlie Parker Quintet and Dizzy Gillespie Orchestra. 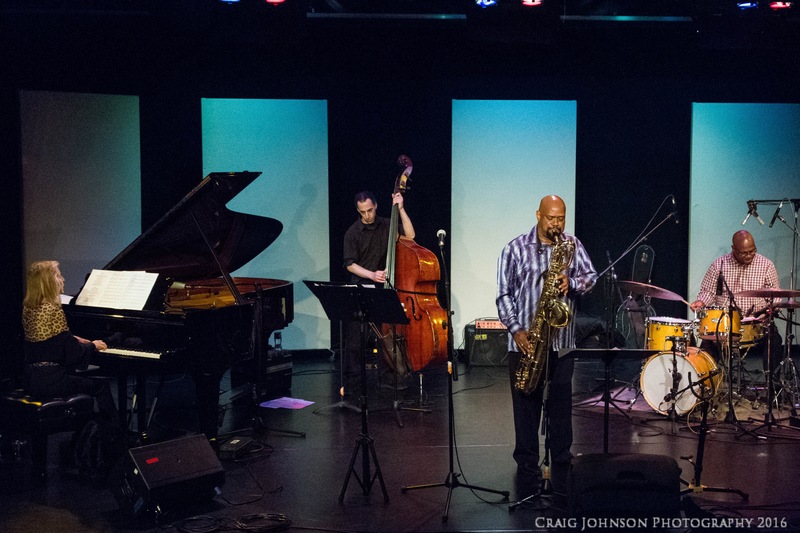 After relocating to NYC, he was a recipient of a National Endowment for the Arts grant in 1984, studying with trumpeter/composer Frank Gordon and completed his first large work, The Aquarian for alto saxophone and chamber orchestra. 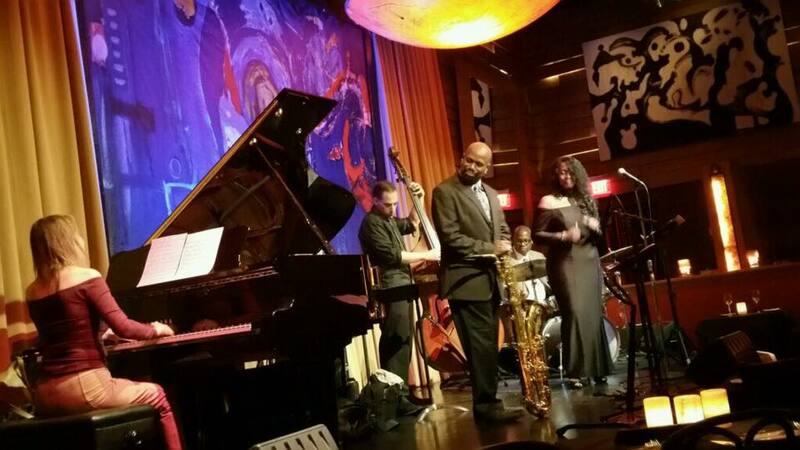 While in NYC, he also performed with a host of current jazz stars such as pianist/composer Geri Allen and trombonist Robin Eubanks among many others. 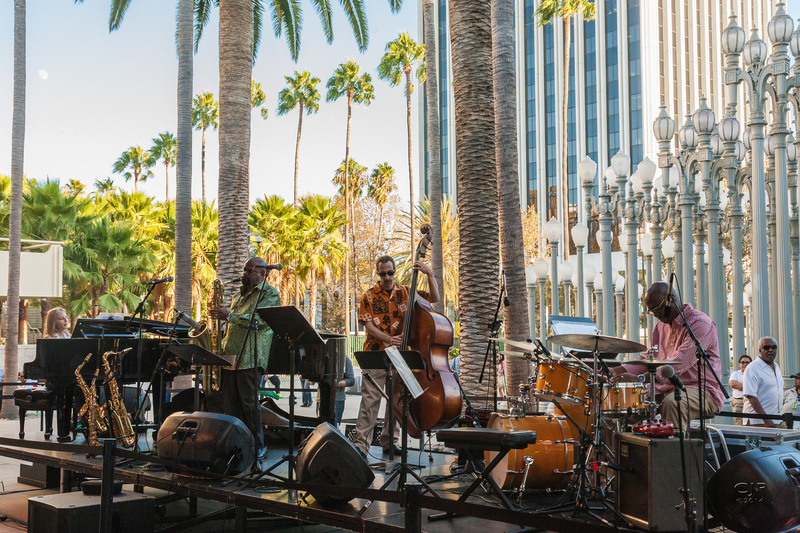 After eight years in NYC, Fielder moved to Los Angeles and studied with alto legend, Charles McPherson and embarked on the challenging path of a bandleader, establishing the Dale Fielder Quartet, the DFQ, with pianist Harold Land, Jr. in 1988. 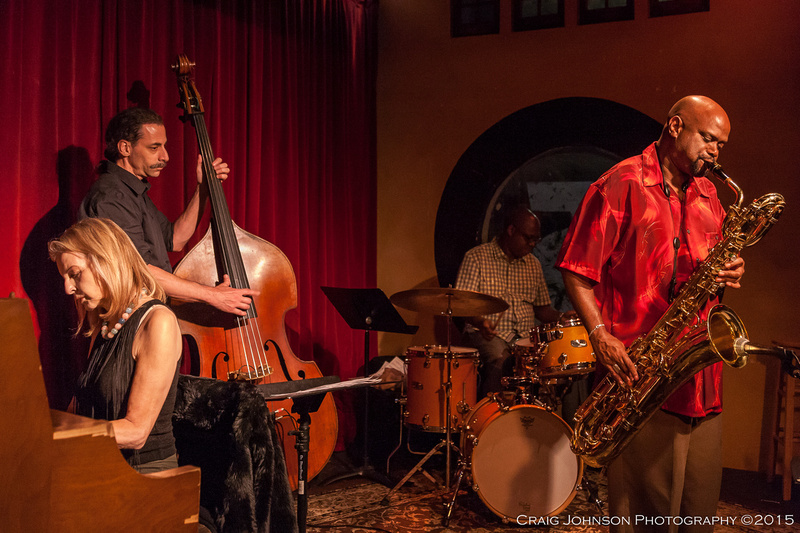 By 1995, the DFQ’s personnel had settled into its current personnel with ex-Mingus pianist Jane Getz, Bill Markus and Thomas White, a unit that has remained intact for 23 years as of 2018. 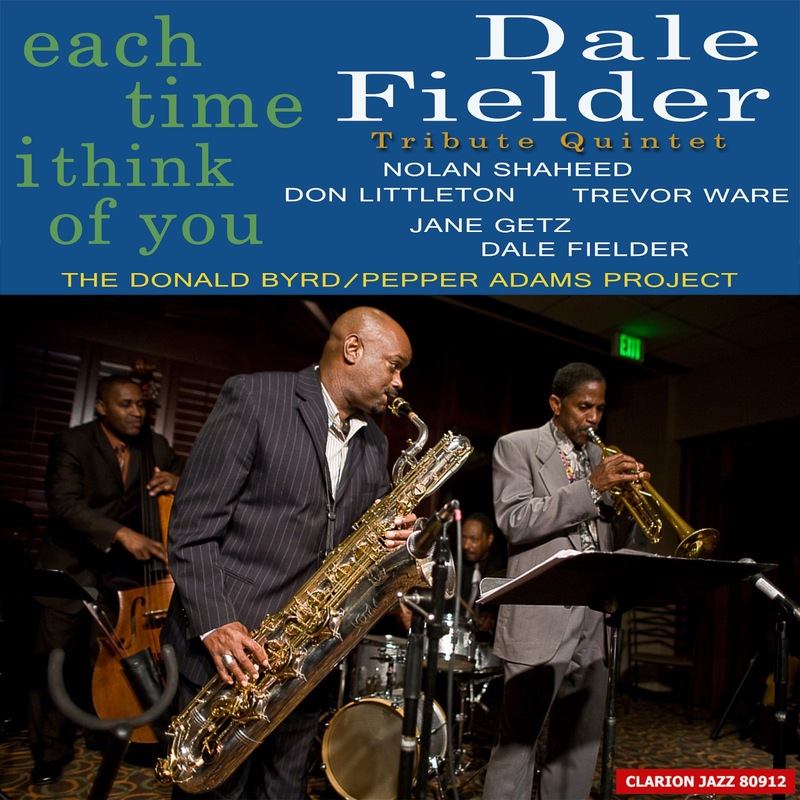 In 1996, Fielder and his DFQ recorded a national top-ten CD, Dear Sir: Tribute To Wayne Shorter to widespread critical acclaim. 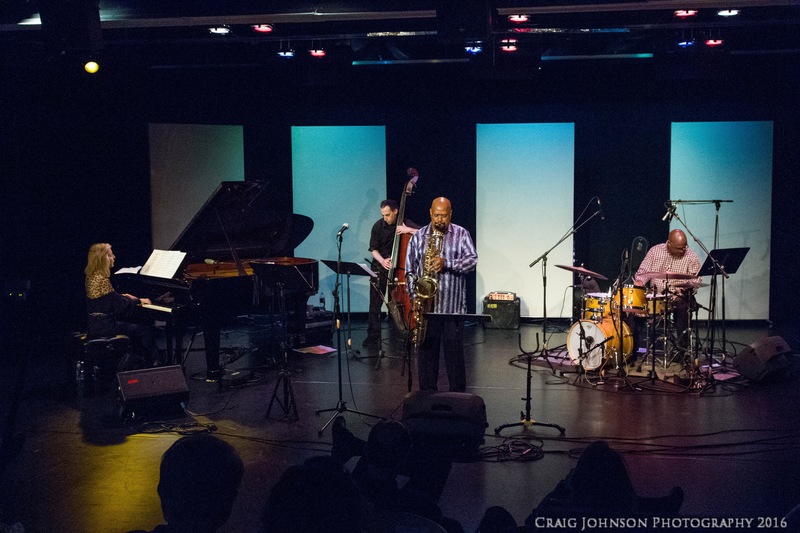 In 1997, Fielder received his first commission and wrote the extended eleven-movement jazz suite, Ocean Of Love And Mercy, which was recorded in performance by an all-star Nonet and released by Cadence Jazz Records. 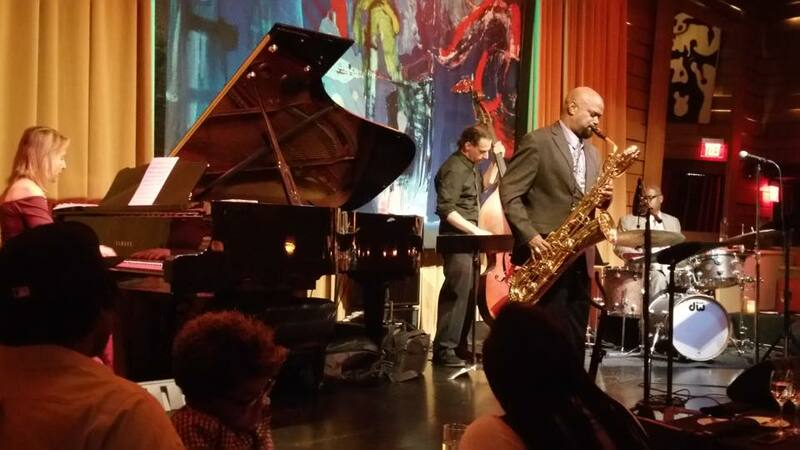 Fielder has since performed throughout Europe and Asia with his Quartet. 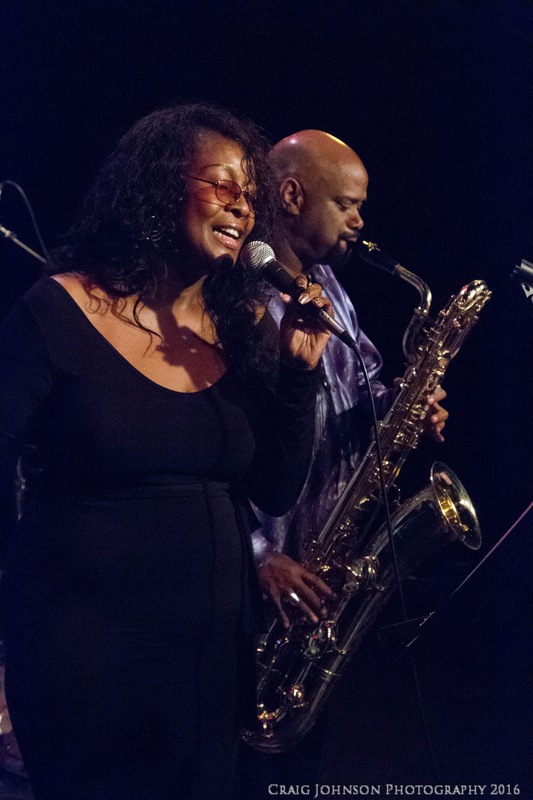 Selected as BET’s 1999 Jazz Discovery winner, Fielder has taped several subsequent video appearances and shows for BET. 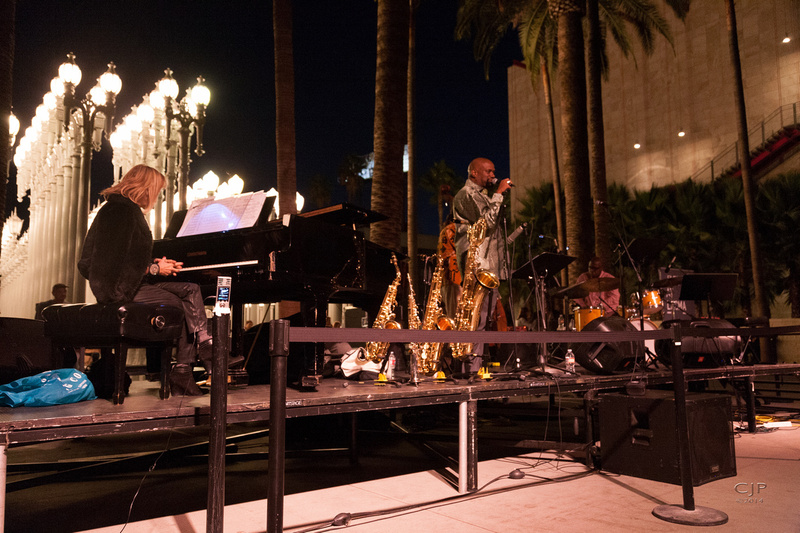 In 2003, Fielder released his most important and ambitious work, his hour-long third extended jazz suite, Suite: Clarity to international critical acclaim. 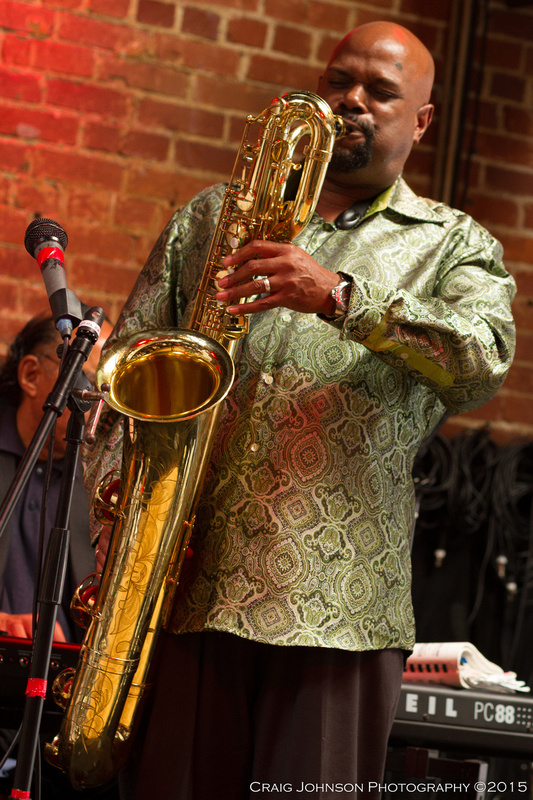 His 2005 CD, Baritone Sunride also received international attention bringing Fielder recognition as one of the top new baritone saxophonists in jazz. 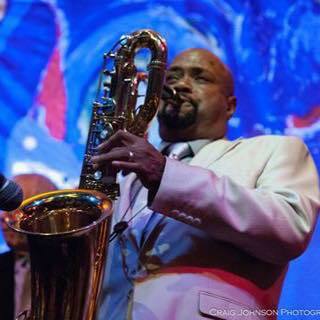 His July 2007 release DFQ~Plays The Music Of Pepper Adams, continues to document his classic jazz quartet. 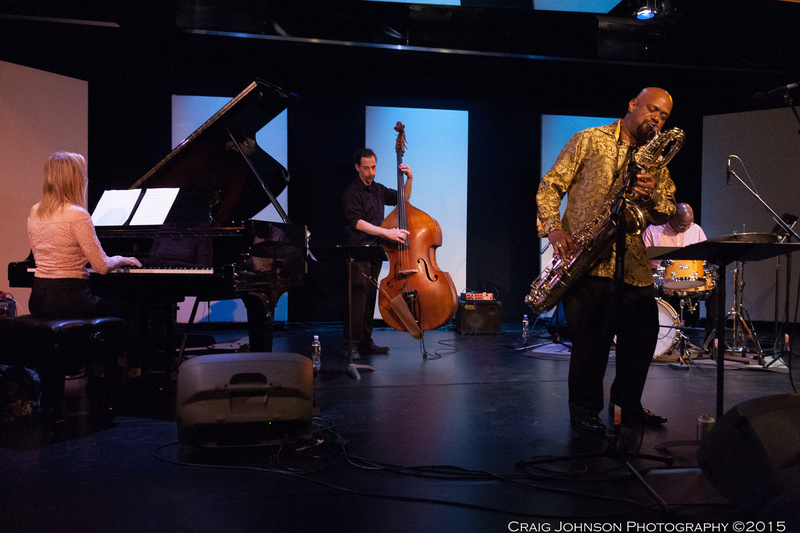 Fielder’s other projects include performances with his avant-garde quartet, Luminous Monolith, his fourth extended work, Light and Shadow, commissioned and performed at Lenoir-Rhyne College of Fine Arts in North Carolina with the DFQ and his on-going exploration of the music of Pepper Adams, this time with performances with baritone great Gary Smulyan. Fielder also performed and acted in the play “Nobody Walks Like My Daddy” and won a nomination for ‘Best Supporting Male Actor” by the NAACP Theater Awards in 2012. 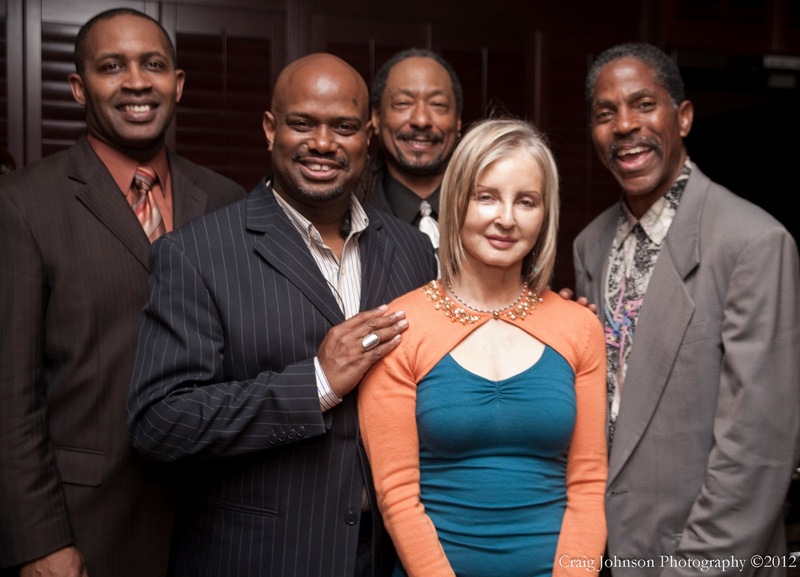 In 2013, Fielder performed around the country at various venues with his Tribute Quintet with a project focusing on the music of the Donald Byrd/Pepper Adams Quintet of 1958-1961. 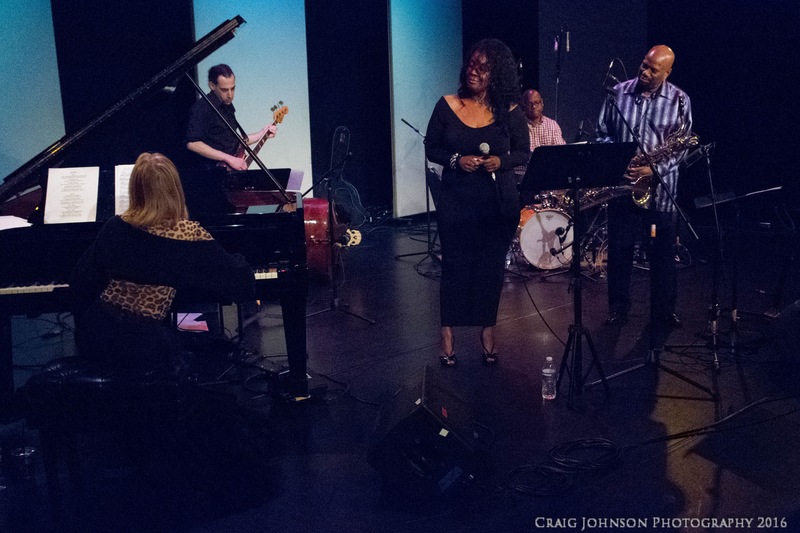 The music from this project has been recorded and released as the CD “Each Time I Think of You” on his Clarion Jazz label in October of 2012. 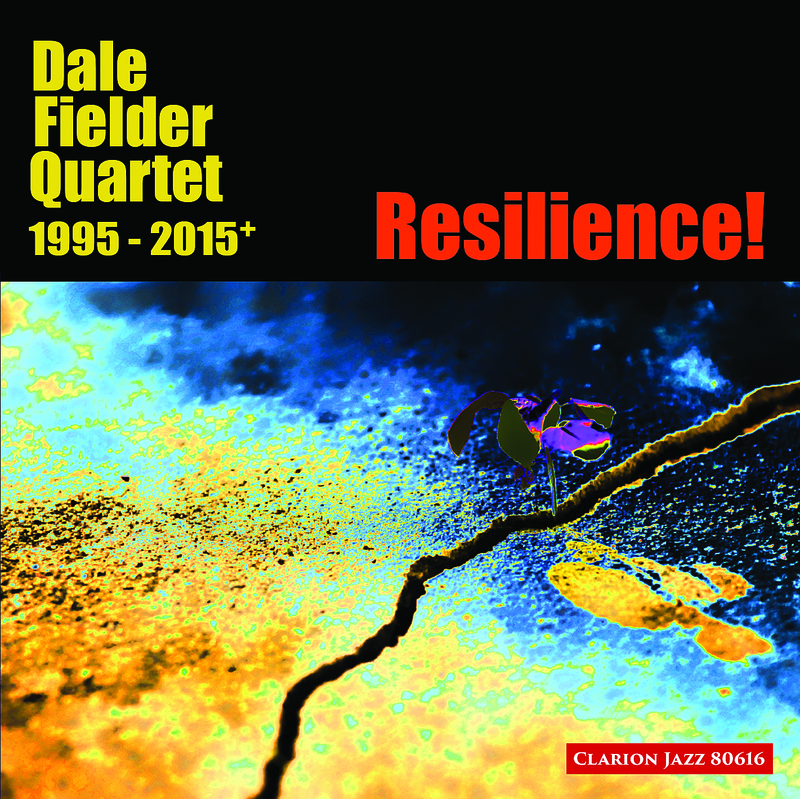 The DFQ~Dale Fielder Quartet’s 20th Anniversary 2-Disc CD: “RESILIENCE!” was released August 2016. 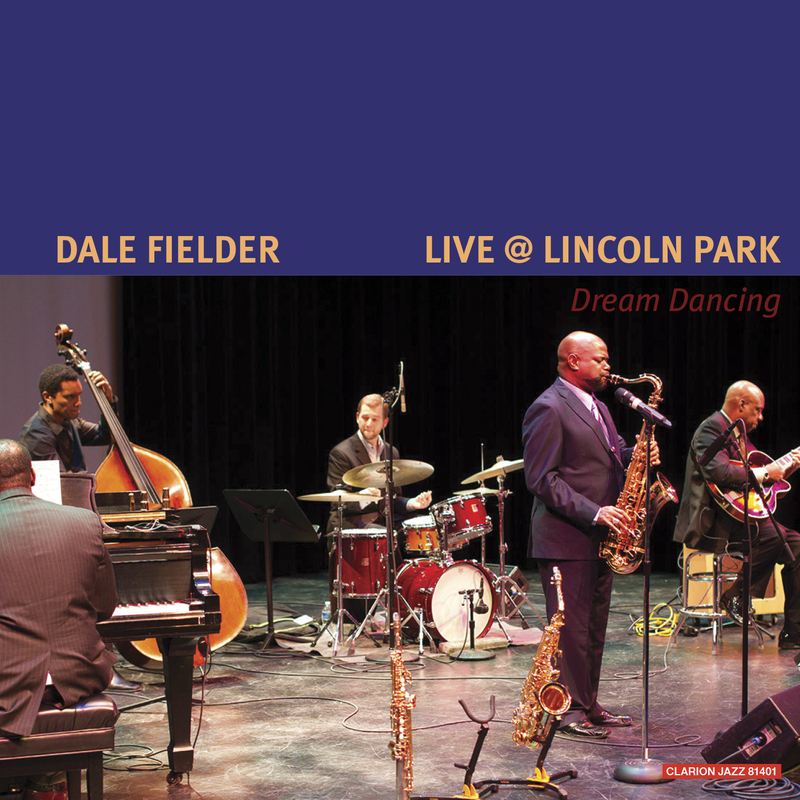 For 2018, Fielder released a 35-year-old project “Scene From A Dream – The Dale Fielder/Geri Allen Session NYC 1983”. As with all of his albums, they are available on iTunes and CD Baby.com.